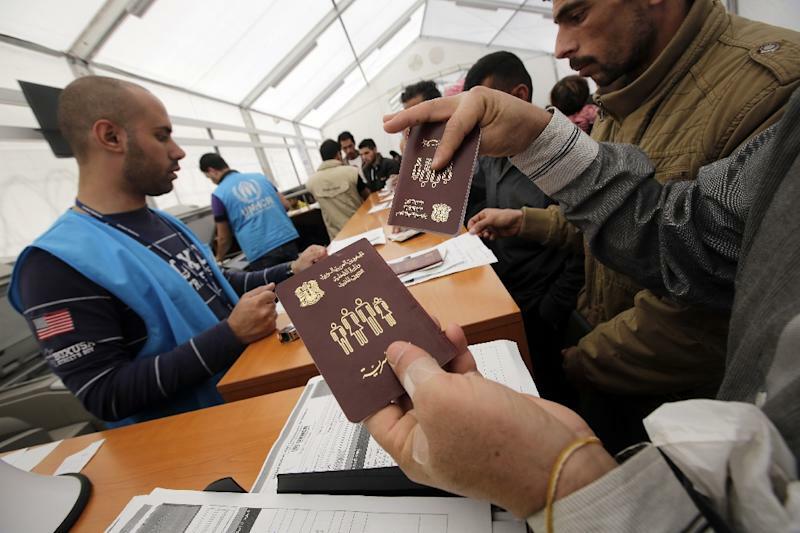 Damascus (AFP) - Syrian authorities will allow citizens abroad, including refugees who fled the war, to obtain passports without an intelligence service review for the first time, Syria's Al-Watan newspaper said on Sunday. The daily, which is close to the government, said the move would "create an appropriate climate" for consultations in Geneva next month on the possibility of renewed peace talks. It also noted that the fees for the new procedures -- which are being doubled -- would be "an important source of foreign exchange". The newspaper said the new measures were detailed in a document sent on Thursday to Syrian embassies around the world. This authorised embassies "to issue or renew passports for Syrians abroad without having to go through the department of emigration and passports in Damascus", Al-Watan reported. It said this meant applications would no longer be subject to an intelligence services review as was often the case in the past. Passports will be issued to Syrians "even if they left in an illegal manner or they hold non-official passports or travel documents", the document added. Many of the nearly four million Syrians who have fled their country's conflict left illegally, fearing arrest or conscription if they passed through an official crossing. Some have lost their passports or left them behind, and others have had their documents expire while they are away. The document's reference to "non-official passports" appeared to relate to a January decision by opposition representatives in Qatar to extend passports for Syrians in the Gulf country. Syria's regime no longer has an embassy in Doha, which is a key backer of the opposition. 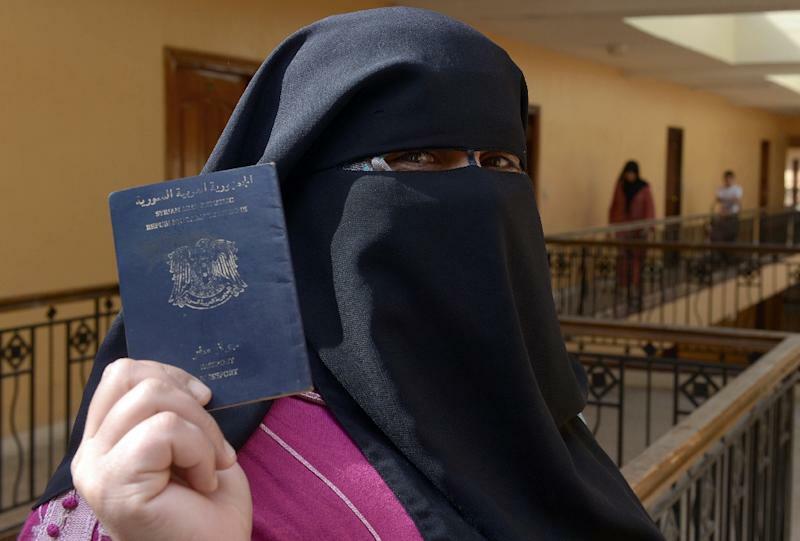 The new measures mean that those seeking to obtain or renew passports will no longer have to wait for their documents to be reviewed by intelligence officials in Damascus. That measure has "long been called for by the opposition," Al-Watan said, and will allay "many of the concerns of whose who left Syria illegally and facilitate their return". It said the fees associated with obtaining a new passport or a renewal would also be "an important source of foreign exchange" for foreign currency-strapped Syria. Earlier this week, new fees for passports were announced, with prices doubling to $400 for a new passport and $200 for a renewal. Al-Watan linked the new move to separate talks between UN representatives and Syria's rival sides in Geneva from May 4. The talks will be bilateral discussions between each side and UN envoy Staffan de Mistura, who will take "stock" of where things stand, after more than four years of conflict.